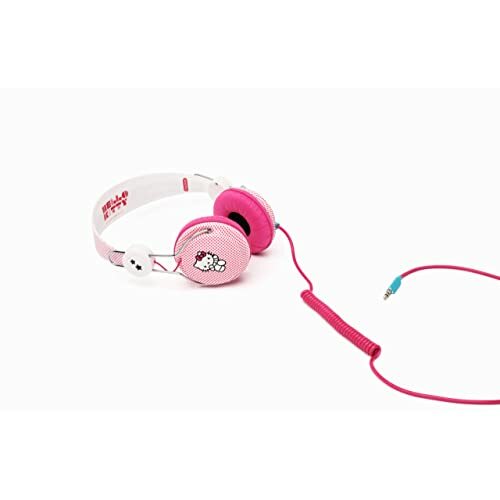 Bright, colourful and fun, the Coloud Hello Kitty Stereo Headphones are an exciting and unique Headphone range that will definitely turn heads. 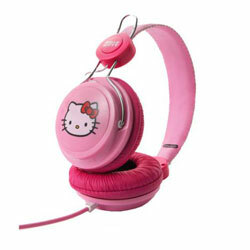 In seven distinct designs, Coloud have taken the world wide phenomenon of Hello Kitty and created some truly fantastic headphones. 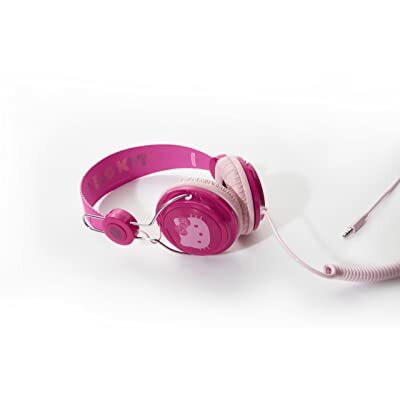 Small, colourful and simple, these Coloud Hello Kitty Stereo Headphones come in a one size fits all guise but are the perfect idea for kids, both in their colourful nature and popular design. 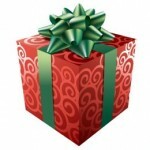 With a 3.5mm headphone connection, the Coloud Hello Kitty Stereo Headphones will work with your iPod, iPhone, iPad or any other personal stereo or mobile phone. 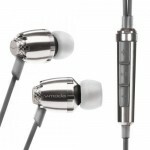 They are the perfect headphones for any one who wants full-body stereo sound without comprimising on style.